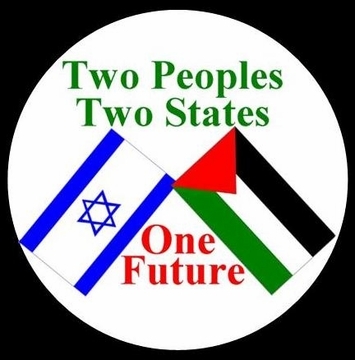 Do you support the struggle for peace in the Middle East that respects the legitimate national rights of both the Israeli and Palestinian peoples? This T-Shirt expresses support for an end to the Israeli occupation of the West Bank and Gaza and for the Arab world to recognize Israel. 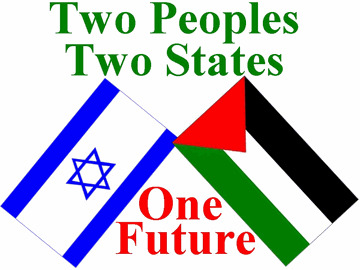 Take a stand to end the cycle of war and violence that is so destructive to both the Israeli and Palestinan people. If you are Jewish or Arab this shirt will be sure to stimulate a much needed discussion and debate whenever you wear it in your community! These shirts are printed at our facilities in South Florida.